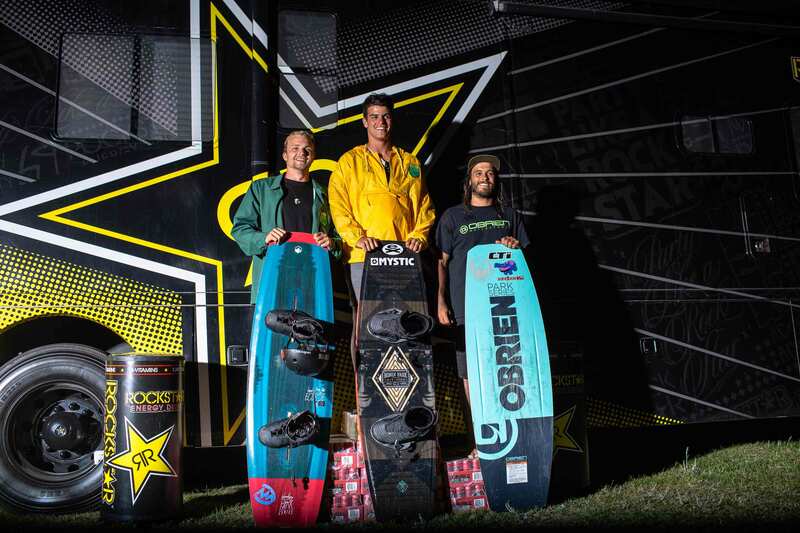 Liam Peacock is one of those cable riders who’s got it all. He goes huge, his rail hits are super technical, and he can double flip off pretty much anything. he’s constantly traveling between parks with his brother Ryan and pushing out insane content from each spot he hits. He came in for the 2nd annual Yardsale as a wildcard and fought his way through the whole contest to take the top spot. Impressive? Yeah, we think so too. 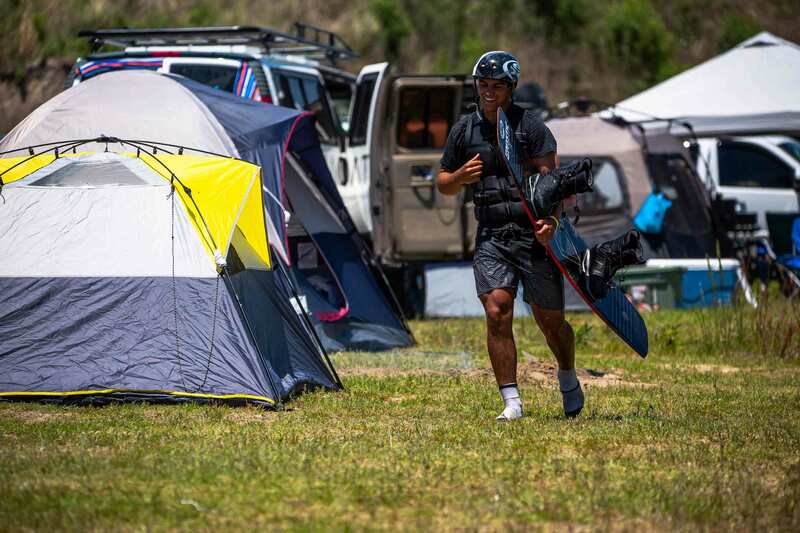 The sky’s the limit for this kid and we’re stoked to see him push it in the future. 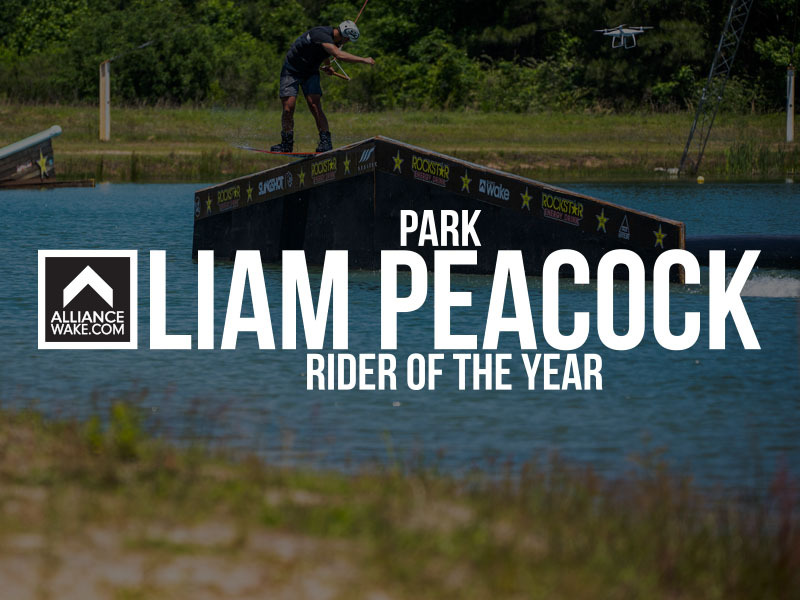 Your 2018 Park Rider of the Year: Liam Peacock!